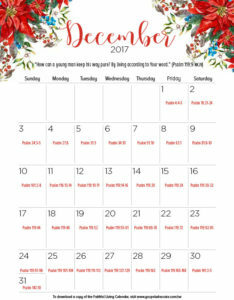 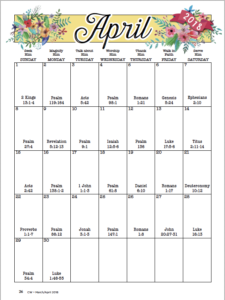 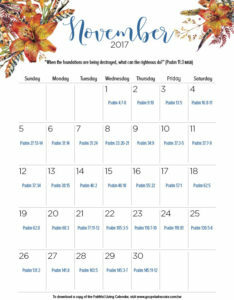 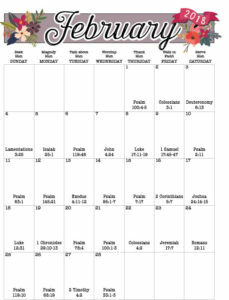 The calendar for November can be found here. 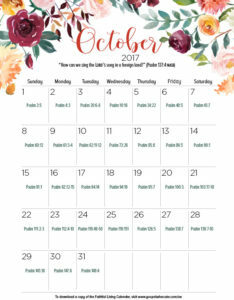 The calendar for October can be found here. 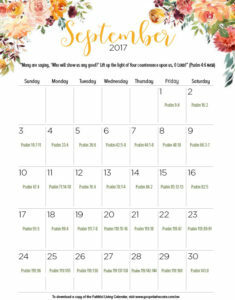 The calendar for September can be found here. 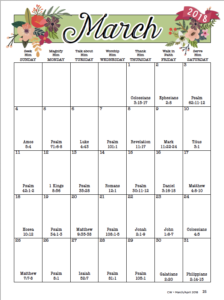 The calendar for August can be found here. 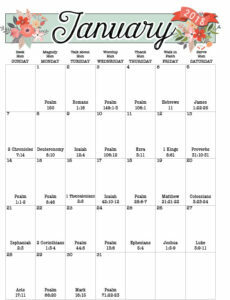 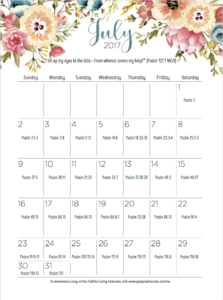 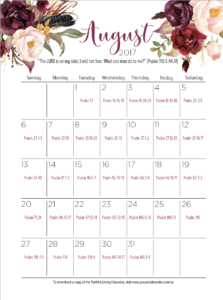 The calendar for July can be found here.